Huawei P smart 2019 is likely to carry new Kirin 710 processor, and 3,320mAh battery. 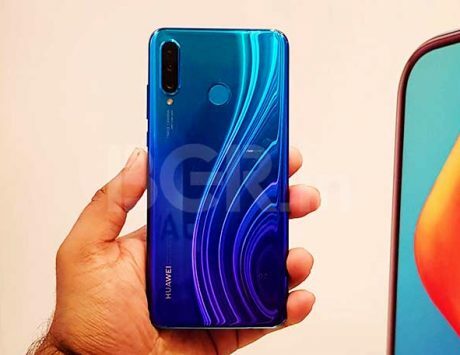 Huawei might be launching Huawei P Smart 2019 early next year, considering that the device model name includes 2019. 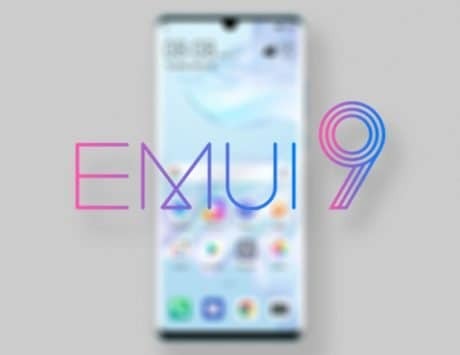 The device was recently spotted on FCC, and now German tech website WinFuture (via Android Authority) has published few press images showcasing the full design of alleged Huawei P Smart 2019. 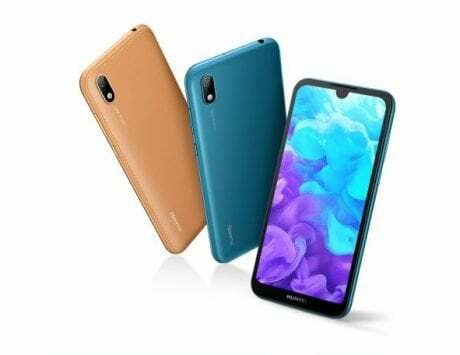 In the leaked images, the device can be seen sporting waterdrop notch, and a design similar to Honor 10 Lite. 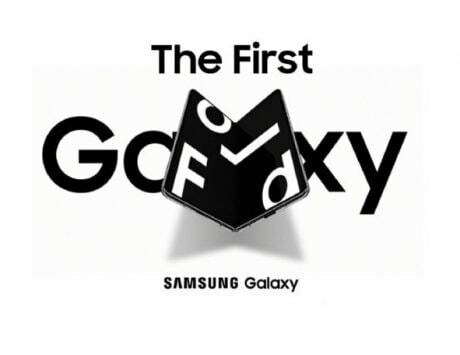 The images show dual-camera setup with “AI camera” branding. The Huawei P Smart was launched earlier this year and it was one of the better-equipped sub-$300 smartphone in the first half of 2018. The handset had company’s Kirin 659 chipset, but the P smart 2019 is likely to carry new Kirin 710 processor instead, reported WinFuture. The dual-camera setup is rumored to boast of a 13-megapixel main sensor and a 2-megapixel depth sensor with AI features. At the front, the Huawei P Smart 2019 may feature a 24-megapixel camera. Other leaked specifications suggest that P Smart 2019 might come in two variants of 3GB or 4GB of RAM. This could be followed up with 32GB or 64GB of expandable storage. The front is expected to carry similar 6.2-inch full HD+ LCD screen like the Honor 10 Lite. As for the power, a 3,320mAh battery is likely for the handset. As for the pricing, Huawei is likely too keep it under sub-300 euro price tag. The website has tipped its price to be around 250 euro, which translates to Rs 20,000, but there is no information about its international availability.